Display incredible things happening in Adaptive Surfing around the globe and discuss opportunities, needs, and best practices. 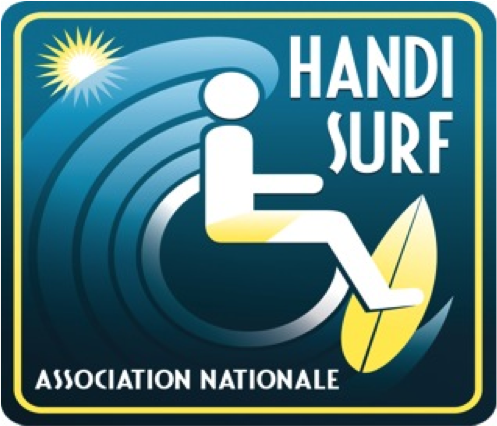 Empower National Federations and others to create successful Adaptive Surfing Programs including. Discussion about Adaptive Surfing Programs and Development for National Federations to include: contests, best practices, qualification, classifications, etc. Alana Nichols is a world-class athlete with a passion for challenging herself and others. From a young age, her passion for sports and adventure has driven her and no matter what obstacle life throws her way, she takes a challenge head on. After suffering a spinal cord injury at age 17 while attempting a back flip on her snowboard, Alana quickly transitioned to adaptive sports. She is the first female American woman to win gold medals at both Summer (Wheelchair Basketball) and Winter (Alpine Ski Racing) Olympic/Paralympic Games. Currently training for the 2016 Rio De Janeiro Paralympic Games, Alana will be taking on a new athletic challenge in Sprint Kayaking and will continue to inspire and attract fans around the world. 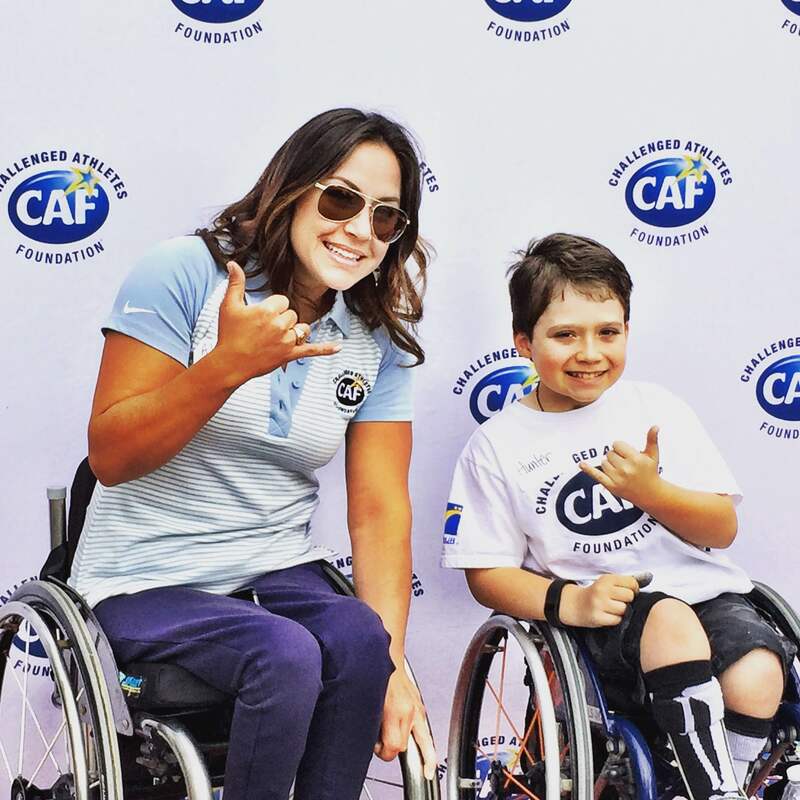 Luana Nobre, Graduated in Physical Education, co-founder of ADAPTSURF, a non-profit association that promotes the social inclusion of people with disabilities, Program Coordinator since 2007, with thousands of adaptive surfing lessons given. 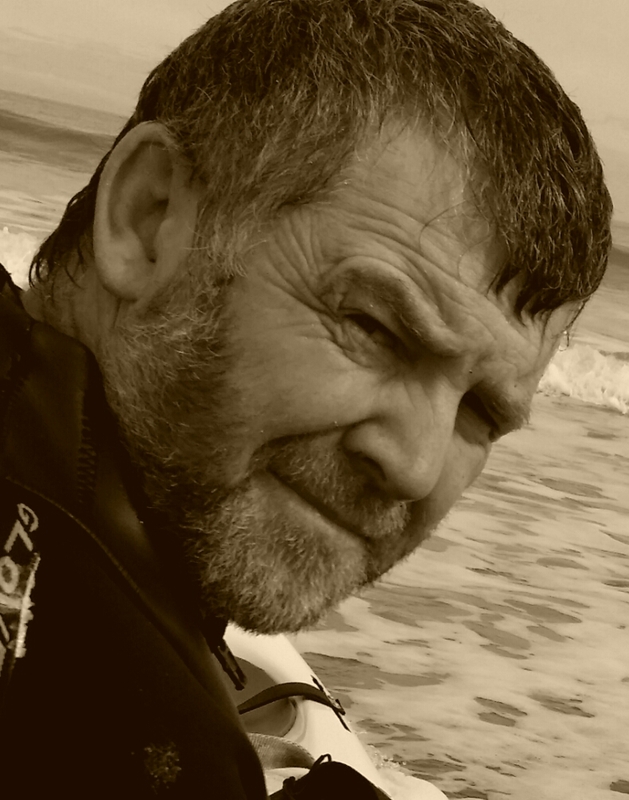 Marcus Thompson is the founder of Adaptive Surfing New Zealand Incorporated. This is a non-profit National Body that is set to develop and establish the pathways and provide the requisite support in making adaptive surfing a sustainable lifestyle and competitive activity for New Zealanders. HIs previous experience in the disability sector as an International Athlete and administrator for Wheelchair Basketball is a formative influence for this work. ?Marcus is a respected Secondary Teacher of Design Technology and Art. He works within the context of a supportive family where his 4 children are a central part of his surfing crew. Contributing to the professionalization of instructors in surf clubs through training of technical staff to accomodate handicapped people. Sylvana Mestre related to the world of sport from the cradle, being the sports of sliding, skiing and surfing, her passion.From 1995 this passion moved onto the sports for persons with a disability. Since then she has been Technical Director of the Spanish Paralympic Team, the Chair of Alpine Skiing in the International Paralympic Committee and the Co-Founder and CEO of the Spanish NGO Play and Train. In her work she has been an advocate for accesibility in the sports infrastructures, helping the ski resort of La Molina with accesible changes that took them to win the IAKS Awards.